It will be interesting to see how Honda will price the cars after the advent of GST, but for sure, the compact SUV segment will be high on wheels in the coming days. 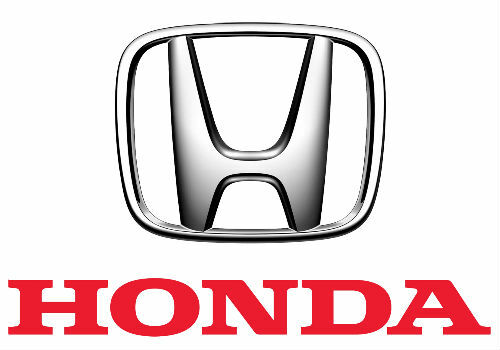 Honda enters a highly potential segment which does have a stiff and tough competition. The Indian market of Japanese car maker is betting huge on its products to gain sales momentum and regain its lost market share. The company is being currently focusing towards its product strategy and is in a rush to get new products to India within lesser time. 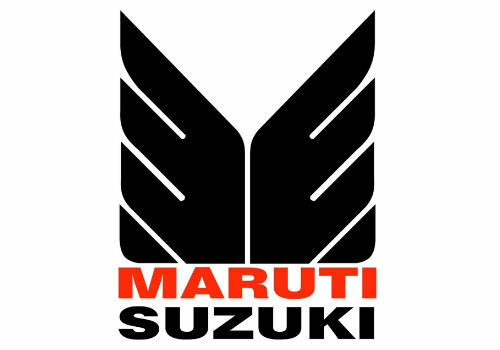 Maruti Suzuki India Limited, a subsidiary of Suzuki Motor Corporation of Japan The company is India’s largest passenger car company, that accounts for the majority of the domestic car market. Maruti currently offers 16 models and over 150 variants. Maruti sells the Alto 800, Alto K10, WagonR, WagonR Stingray, Celerio, Ritz, Eeco, Omni, Ertiga, S-Cross, Ciaz, Swift DZire, Swift & the Baleno. The company has its showrooms for the exclusive vehicles at NEXA. The Honda WR-V comes loaded with few high-end features like a sunroof, and a 7-inch touchscreen infotainment system also named as the Digipad! It has a navigation panel, a 1.5 GB internal memory, optional Wi-Fi for internet support, a reverse camera – with normal and top-views, and smartphone connectivity through Mirror Link. The diesel high end-spec owns a start/stop button, smart key entry and cruise control. Safety equipment includes the ABS, EBD and dual airbags. The Maruti Suzuki Vitara Brezza owns a touchscreen infotainment system with Apple CarPlay, keyless entry, smart engine start/stop button, dual airbags and ABS/EBD. Clearly Maruti Suzuki has won the race here with high end specifications that tracks back for all of its cars. It is clearly a better option as a car since it is extremely easy to maintain the car and also the car is cheaper as per the specs and the features. Honda Amaze is a little overly priced at 5.68 lakhs while the Maruti Suzuki Dzire is priced at 5.43 Lakhs. Honda Amaze comes with 88PS@6000rpm power while the Dzire has 84.3PS@6000rpm power. Both the cars have a seating capacity of 5. The diesel engine variant of the Honda Amaze is superb with the mileage numbers and stands good at it. Maruti Suzuki Dzire owns an impeccable mileage capacity with best-in segment safety features and an AMT gearbox in both petrol and diesel. Honda Amaze comes with a rather common and plain looking interior in comparison to that of the Maruti Suzuki Dzire with the Diesel engine variant getting really noisy at higher speeds. For the Honda Amaze, the cost of service is too high as per car specs. Maruti Suzuki Dzire on the other hand has a low cost of service, better interiors and features. Maruti Suzuki India Limited is thus a much loved company by the Indian market. Get the Mahindra First Choice advantage! Check Used Cars in Your City!